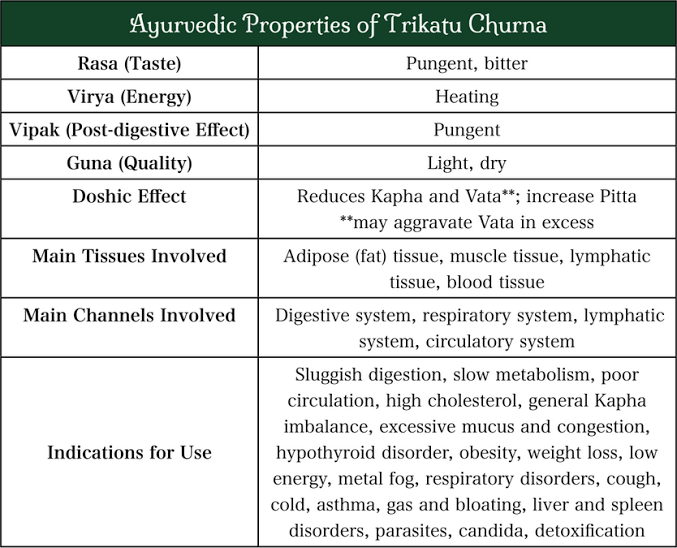 Trikatu Churna is a well known Ayurvedic formula used both as a dietary spice as well as herbal medicine. Translated, Trikatu is called the “three pungents” (meaning hot or spicy), and of course for very good reason. Being extremely hot by nature, this formula is often used to stimulate the digestion (Agni) and metabolism, increase circulation, burn toxins, remove congestion, reduce inflammation and treat many respiratory disorders. Therefore Trikatu is mostly used for Kapha imbalances, and equally avoided for most Pitta disorders. 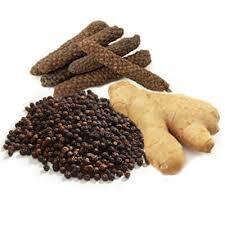 Trikatu is a simple blend of Shunti (dry ginger), Maricha (black pepper), and Pippali (Indian long pepper). Each one of these heating spices possess their own unique health benefits, but when taken in synergy they truly become even more powerful. 1. For weight loss, sluggish digestion, slow metabolism and hypothyroidism. 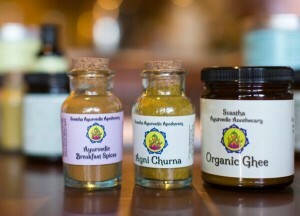 Take 1/2 tsp of the Trikatu Churna, 3 times daily, before each meal. Mix this in 1/2 cup of warm water with 1/2 tsp of honey. Take 1/2 tsp of Trikatu Churna blended with 1-2 tsp of honey. Take this paste twice daily (for chronic issues) or as needed (for acute flare-ups). 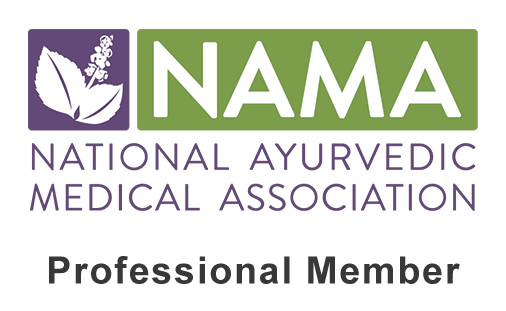 When taking twice daily, it is recommended to take this during the Kapha time (between 6-10am and pm) for Kapha type asthma (congestive type), or during the Vata time (2-6am and pm) for Vata type asthma (dry type). During respiratory illness, take 1/2 tsp of Trikatu Churna with 1-2 tsp of honey in 1 cup of warm water. Drink this every 3-4 hours during acute illness, 3 times daily for pre-symptoms and twice daily once the illness is in the ending stages (meaning most symptoms are gone). Continue to take the recommended dose for 2-3 days after all of the symptoms are gone in order to avoid any recurrence. Take 1/2 tsp of Trikatu Churna mixed in 1/2 cup of hot water. Take this 3 times a day, up to 30 minutes before each meal. **If the taste is too much, you can alternatively add 1/4-1/2 tsp of Trikatu Churna to your meals. Take 1/2 tsp of Trikatu Churna in hot water twice a day; once in the morning on an empty stomach and again mid-afternoon between 2-3pm. Take 1 tsp of Trikatu Churna mixed in 1/2 of warm water, twice daily; once each morning on an empty stomach and again each night before bed.